It will promote our working passion and give you better services. 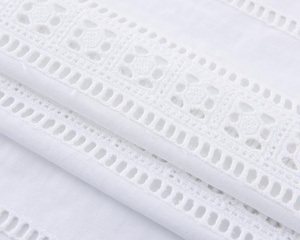 Our products are mainly used for wedding dress & ceremonial cloth, fashion, home textile, underclothes and other decorations. 3. 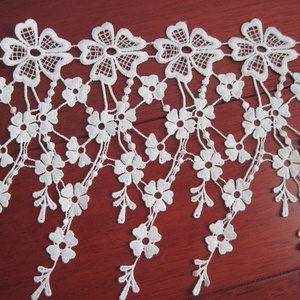 Widely used for wedding dresses, evening dresses, fashion clothes, underclothes, ladies wear, home textile, table cloth etc. 1 YRS Shaoxing Keqiao Jiejiegao Import And Export Co., Ltd.
1 YRS Luohe DongFang Embroidery Co., Ltd. Basis finishing cold cut, die cut, heat cut, laser cut, ultrasonic cut or as your request. Samples You offer your , we make counter sample. Free samples can be provided, but shipping and taxes paid by the buyer. widely adoption of high viscosity silicone paper, and all materials of rhinestone transfer are in accordance with the industry standards. terms of payment paypal, t/t, escrow, west union, moneygram. 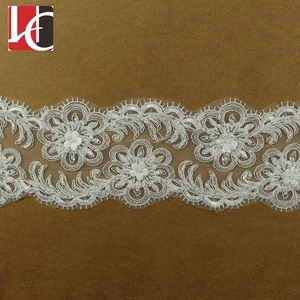 Alibaba.com offers 7,525 fancy embroidery oem products. 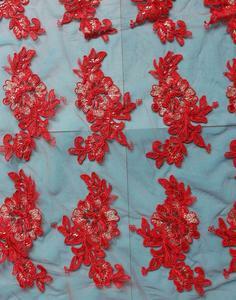 About 6% of these are lace, 2% are embroidered fabric, and 1% are towel. 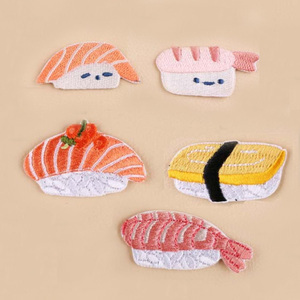 A wide variety of fancy embroidery oem options are available to you, such as 3d, eco-friendly, and handmade. You can also choose from embroidered, appliqued, and knitted. As well as from dress, home, and bag. 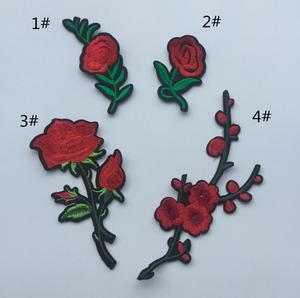 And whether fancy embroidery oem is patches, or lace. 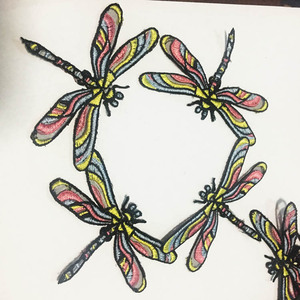 There are 7,525 fancy embroidery oem suppliers, mainly located in Asia. 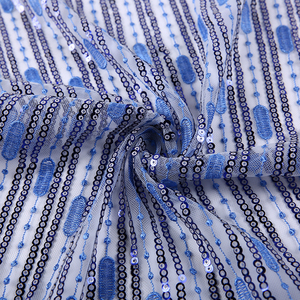 The top supplying country is China (Mainland), which supply 100% of fancy embroidery oem respectively. 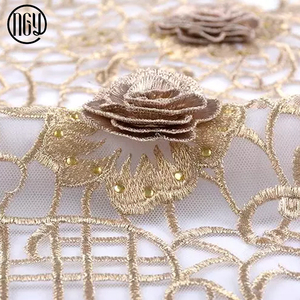 Fancy embroidery oem products are most popular in North America, Eastern Europe, and Western Europe. You can ensure product safety by selecting from certified suppliers, including 587 with Other, 422 with ISO9001, and 144 with BSCI certification.